Hill's pet food was developed by a vet, and it's reputation amongst vets is unbeatable. Vets trust us because they know that all our foods are carefully formulated by veterinary professionals using only the very best, clinically proven ingredients. Our pet foods are still formulated by vets, and continue to help pets and owners get the most out of life together. We believe that if you feed your dog or cat Hill's, you will be helping your pet enjoy a longer, healthier, happier life. Dr. Mark Morris was an exceptional vet. He believed that we should take pet healthcare as seriously as our own. That's why he opened the very first vet clinic for family pets. Before then, vets had mostly treated large farm animals and working horses and dogs. The turning point for Dr. Morris came when he met a blind man called Frank. Frank's much-loved guide dog, Buddy was suffering from kidney disease and he asked Dr. Morris if he could help him. Dr. Morris knew that because many of the commercial pet foods available at the time contained a lot of salt to make them taste better, feeding them could harm the kidneys. So, he set about developing a food that was low in salt yet high in flavour and nutritional value. 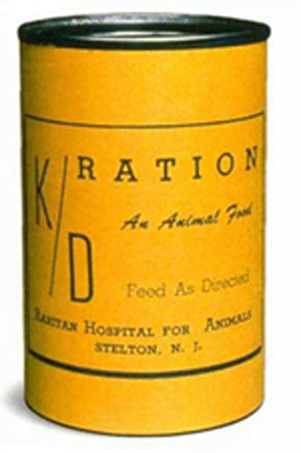 This food became Hill's Prescription Diet k/dTM, which went on to become the first commercially available Hill's pet food. It helped Frank and Buddy enjoy many more happy years together. That's why we think of Buddy as the first ever Hill's Pet. Over 150 veterinarians, food scientists, technicians and Ph.D nutritionists at Hill’s develop Science Plan™, Prescription Diet™ and Ideal Balance™ brand pet foods to meet the needs of your pet when it’s well or when it’s sick. Each ingredient is analysed to ensure its safety when included in the food your pet eats. We analyse our products’ ingredient profile for over 100 nutrients to ensure your pet gets the stringent, precise formulation it needs. We inspect every ingredient via microbiological, sensory, chemical and foreign matter testing to give you peace of mind when you feed your pet. Only ingredient suppliers whose facilities meet stringent raw material quality standards are approved by Hill’s. Every location for every ingredient supplier is separately qualified to ensure consistency in ingredient quality. Product quality is continuously monitored and electronically documented through on-line quality checks throughout the manufacturing process. We conduct annual Quality Systems audits for all manufacturing facilities to ensure we meet the high standards your pet deserves. We demand compliance with Good Manufacturing Practices (GMP) and American Institute of Baking (AIB) standards, so your pet’s food is produced under clean and sanitary conditions. We conduct final, daily safety checks on every Hill’s Science Plan, Hill’s Prescription Diet and Ideal Balance pet food product to help ensure the safety of your pet’s food. All Hill’s pet food products are screened for metal detection and foreign material prior to release. All finished products are physically inspected and tested for key nutrients prior to release to help ensure your pet gets a consistent product bag to bag. For a long time Hill’s has been supporting animal welfare organisations around South Africa and Namibia. It is a privilege to be able to make a difference in the lives of pets in need of care, whether it be in the form of a food donation, sponsorship of events or promoting the good work these charities are committed to doing. In 2012 we donated almost 100 tons of Hill’s food to pets (and a number of wild animals too!) to over 100 charity organisations in South Africa and Namibia. Plus we sponsored a number of big projects including the Hill’s/SPCA Sandton MuttWalk, the KZN Township Dog Show and the Life’s Better Shared adoption campaign in conjunction with the Cape of Good Hope SPCA. Every day we prove that quality scientific technology and compassionate animal care go hand-in-hand for the improvement of pets’ healthy lives. Have at a look at some unlikely animals that receive the benefit of our food too! 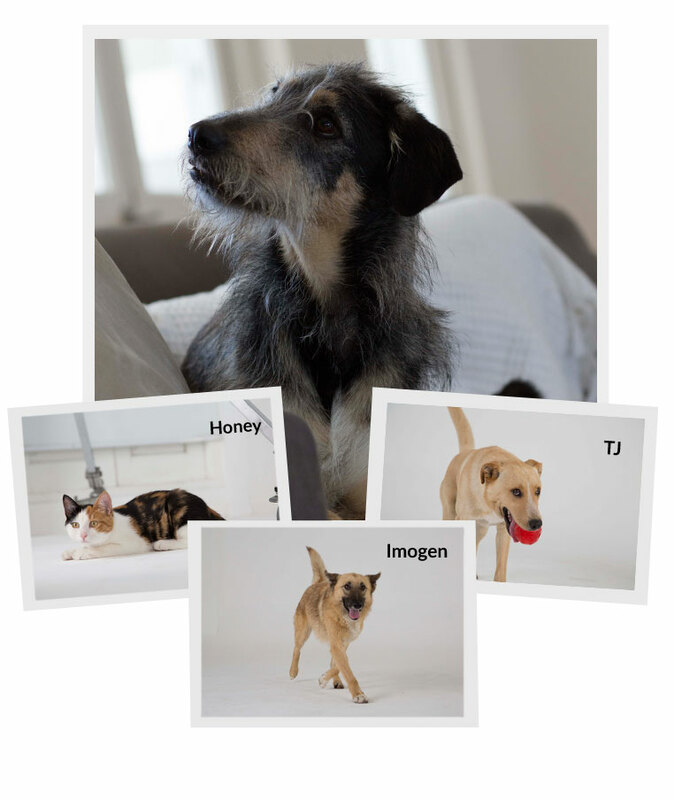 Recently Digby, Imogen, Honey and TJ (aka Digby and the Gang) from TEARS Animal Rescue in Cape Town, have gone from the shelter to stardom and loving homes, as heroes of a new campaign for Hill’s Pet Nutrition South Africa. As a tribute to all pets waiting for their forever homes, we chose to feature local shelter pets rather than use professionals or stock pix for our campaigns “Digby and the Gang are the cute noses, paws and tails that bring our Prescription Diet i/d range to life.” and were all previously homed at TEARS. We committed to help finding homes for these four pets,. as well as covering the adoption fee, relocation (within South Africa) and food costs for a year. Within days of the campaign going live, enquiries started flooding in. It didn’t take long for all four pets to be adopted. Go to www.HillsTransformingLives.co.za/HeroPets to check out the campaign materials and behind-the-scenes video from the photo shoot. Our vision is to lead the premium segment of the pet food market worldwide through our position as the recognised global leader in nutritional health care for companion animals. In other words, we, like our founder Dr. Mark Morris Sr., believe that pet nutrition is vital to pets living long, healthy lives. We want the world to know that Hill's pet foods are the best pet foods a pet owner can buy. 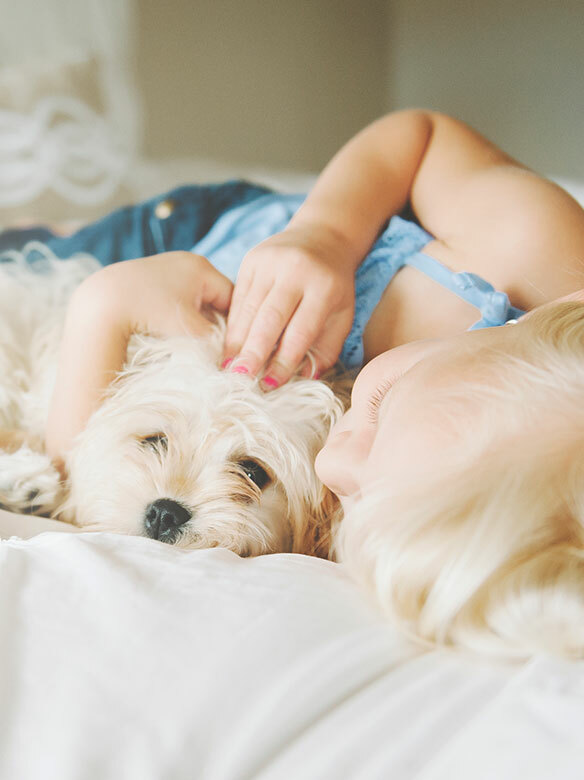 All pets cared for by Hill’s Pet Nutrition will live in a loving, safe, playful and clean environment. We only use non-invasive, humane research methods necessary to develop nutritional technology so that dogs and cats live longer, healthier lives. 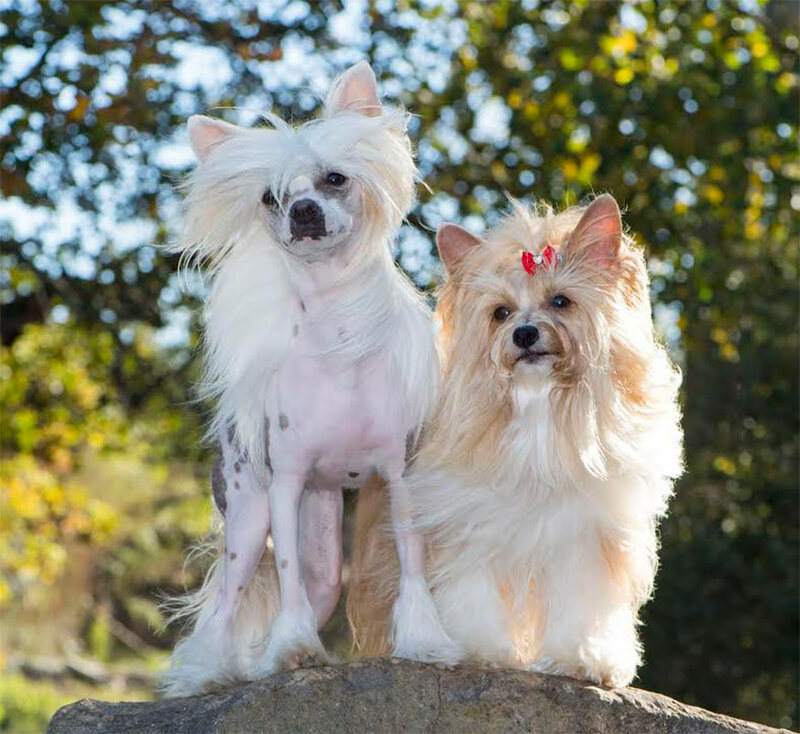 Our breakthroughs in pet nutrition are unmatched in the pet food industry and we’ve built our business and reputation on always practicing the highest ethical standards. Every day we prove that quality scientific technology and compassionate animal care go hand-in-hand for the improvement of pets’ healthy lives. This is why Hill’s only supports [and exercises] the responsible, caring and humane treatment of dogs and cats. All studies conducted or supported by Hill’s — whether at the Hill’s Pet Nutrition Centre or externally in consumers' homes, veterinary schools or elsewhere — must comply with the following stringent Hill’s policies to ensure exceptional animal care. We do not participate in studies that jeopardize the health of dogs and cats. All Hill’s-supported studies are designed to maintain and improve the animals’ health. No study will be performed on dogs or cats which requires euthanasia. When studying how a nutrient is absorbed, distributed, stored, used and released by a dog’s or cat’s body, we only use research methods that are the veterinary equivalent of human nutritional or medical studies. Hill’s does not support or conduct studies that cause pain or hurt the dogs or cats. This is based on the belief that what is painful to humans is also painful to dogs and cats. We continually strive to find ways to reduce dependence on animal research. A substantial number of dogs and cats participating in our feeding studies are involved in in-home tests. Our veterinarians and nutritionists are skilled at developing models simulating animal systems. For example, for oral care testing we have pioneered use of an 'artificial mouth' which measures the effectiveness of new technologies. Another example is our development and use of a mathematical formula, based on the nutrient profile of the food, which accurately predicts the pH of feline urine without animal testing. The Hill’s Pet Nutrition Centre and any external facility Hill’s supports must meet or exceed all industry regulatory standards for animal care. 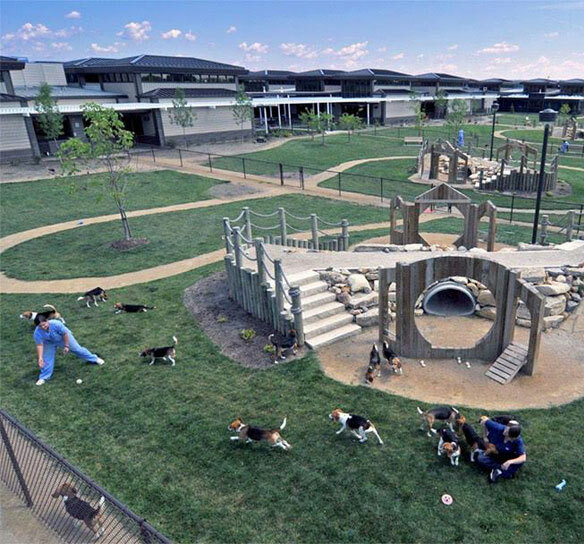 For all studies conducted at external facilities, we appoint and fund 'pet advocates', responsible for ensuring each pet’s compassionate care, which has the key components of providing exercise and a socially-enriched environment. 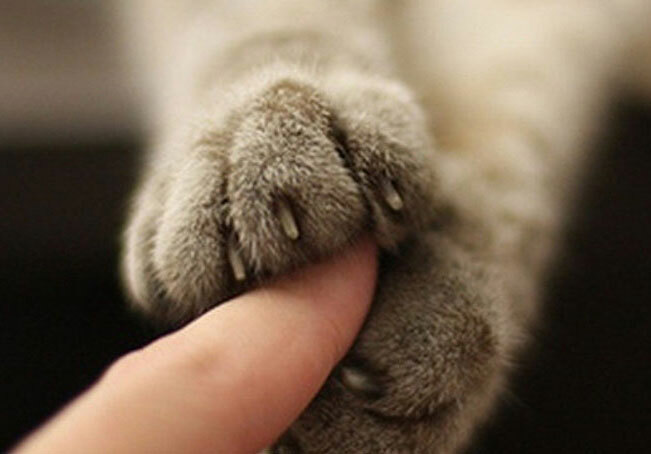 We enthusiastically support and encourage adoption of dogs and cats previously participating in studies. We strongly urge new pet owners to research and study how to care for a new pet before bringing one into the home. Hill’s only uses data from animal studies that are in the public domain (previously published) or were conducted under this Global Animal Welfare Policy.